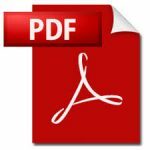 Washington, D.C., September 17, 2018 – The Manufactured Housing Association for Regulatory Reform (MHARR) filed written comments (see, copy attached hereto) on September 17, 2018 responding to an August 3, 2018 Notice of Data Availability and Request for Information (NODA) published by the U.S. Department of Energy (DOE) in connection with a rulemaking to establish proposed “energy” standards for manufactured homes that are otherwise regulated by the U.S. Department of Housing and Urban Development (HUD). 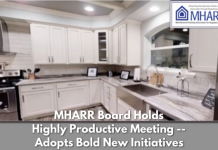 In its comments, MHARR commends DOE for re-examining and re-evaluating the substance, framework and approach of its earlier June 2016 proposed rule for manufactured housing energy standards, but points out that the “negotiated rulemaking” proceeding which led to the 2016 proposed rule – which was rejectedby the Office of Management and Budget’s Office of Information and Regulatory Affairs (OIRA) – and still forms at least part of the underpinning for the 2018 NODA, was so fundamentally tainted and fatally defective, that no legitimate rule and no legitimate standard can everbe salvaged from that process. 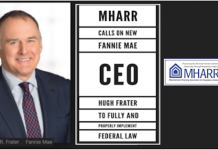 Accordingly, MHARR’s comments tell DOE that it effectively has only three choices in this matter: (1) abandon the subject of manufactured housing energy regulation altogether; (2) re-start the manufactured housing energy standards rulemaking process completelyand in full cooperationwith HUD, so as to eliminate any lingering taint, bias, or prejudice from the illegitimate and arguably scandalous “negotiated rulemaking” process, as well as the impacts and effects of underlying policies that have since been rejectedby the Trump Administration, including the so-called “Paris Climate Accord” and the Obama Administration’s dubious “Social Cost of Carbon” construct; or (3) face potential legal action if it proceeds with anyenergy standards arising out of, or derived from the illegitimate and discredited DOE “negotiated rulemaking” process. 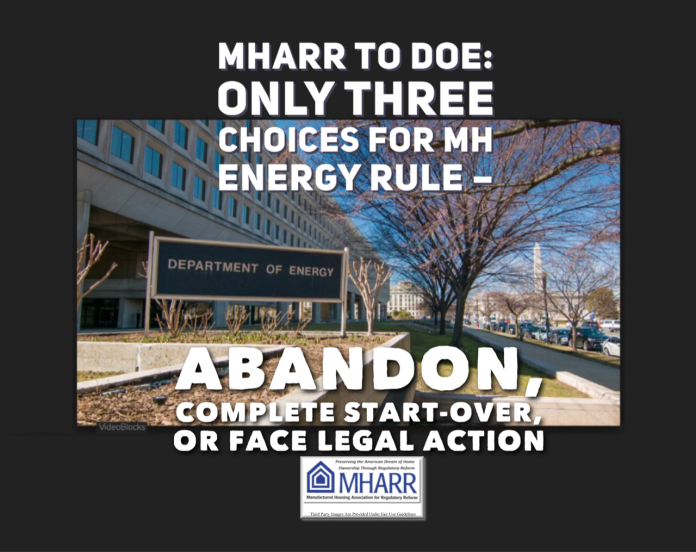 Indeed, DOE’s sham “negotiated rulemaking” process – contrived by DOE behind closed doors with energy special interests and some within the industry itself (as shown by documents disclosed pursuant to MHARR Freedom of Information Act requests) after MHARR had successfully resisted prior DOE rulemaking activity – should never have gone forward in the first place and cannot now be somehow legitimized, after the fact, by DOE’s “alternative” proposals, which themselves continue to be based on data, information and presumptions developed during the course of that “negotiated rulemaking” process. 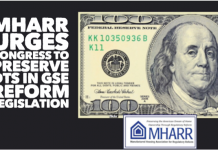 Moreover, as MHARR’s comments show, even the modified “alternate approaches” formulated by DOE, would still unnecessarily add thousands of dollars to the purchase price of manufactured homes in many areas of the country, and thereby exclude hundreds-of-thousands or even millions of moderate and lower-income American households from the ability to purchase a manufactured home, or to be homeowners at all – with all of the attendant economic and social benefits of homeownership — as manufactured homes are, have been, and remain, the nation’s most energy-efficient affordable source of non-subsidized homeownership, as determined by HUD itself. 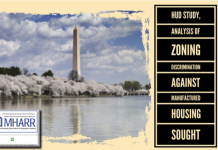 For those Americans excluded from the housing market altogether, the proposed DOE energy standards would have absolutely no benefit whatsoever. 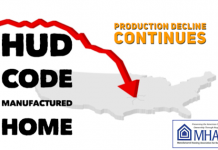 Meanwhile, for those not totally excluded from the market, the DOE standards would have little or no actual benefit, as U.S. Census Bureau data shows that manufactured homes, on a whole-house basis, already are more affordable than other types of homes in terms of energy operating costs for fuel oil and natural gas, and only slightly more costly than site-built homes in terms of energy operating costs for electricity – at an average of only $14.00 more per month.